This entry was posted in cetis, edina, higher education, oer, policy and tagged further education, higher education, innovation, jisc, jorum, oer, open, policy, ukoer. Bookmark the permalink. But I suspect the choir metaphor is right, but I think the choir dies as no one goes to church anymore. I’m not surprised either. I had the UKOER harvest drop off in mind when I wrote this. I’d like to see that graph, but I’d also like to see other evidence of impact, e.g. have more HE institutions developed open education policy as a direct or indirect result of UKOER? I think they have. I think you’re right about fewer people going to the church of OER, and I’m tempted to wring this metaphor for all its worth and say something about the new cult of MOOCs, but that would be over simplistic. There may not be much “new OER” out there right now, but I suspect that will change if GCU and Edinburgh do start to act on their open education policies. I wonder if there are any other institutions out there with similar plans? 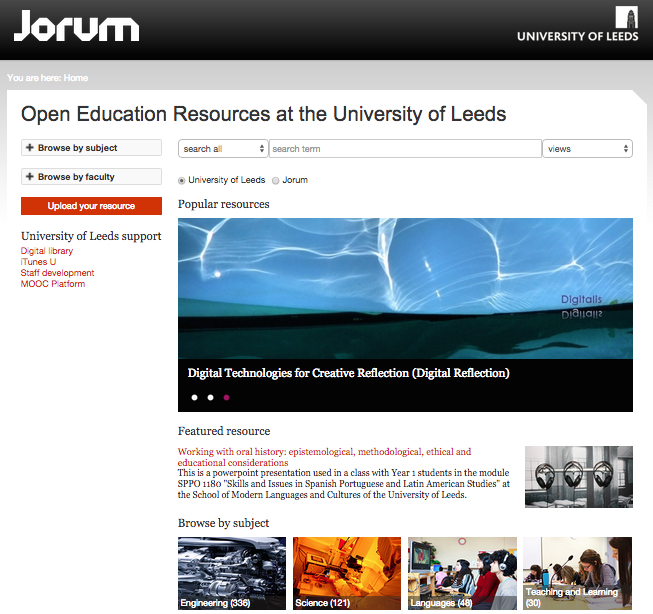 Also I wonder if some institutions are creating open educational resources that aren’t immediately recognisable as such? E.g. disparate outputs of the teaching and learning process which happen to be released under CC licences. Not sure about that last point, need more thought.